Digital Spy – “Speaking about ‘Learn Me Right’, Marcus Mumford previously told NME: “It’s quite fun doing a song for a movie rather than for an album. It is the first new song from Mumford & Sons since their 2009 debut album Sigh No More, which has sold over 3 million copies in the UK and US alone. 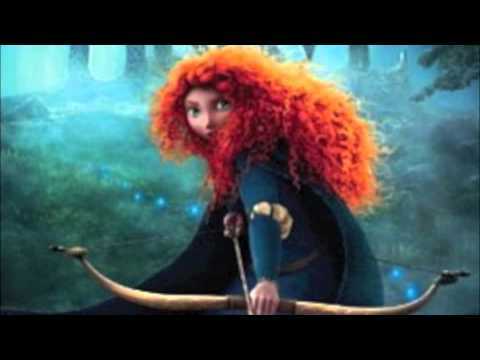 Brave will be available in cinemas from June 22 in the US and August 17 in the UK. Mumford and Sons official site. Which Mumford and Son video is the best?